Traversing the worlds of visual art and literature, Simone Fattal’s work includes sculpture, non-figurative ceramic forms, paintings, collage and works based in textual composition. 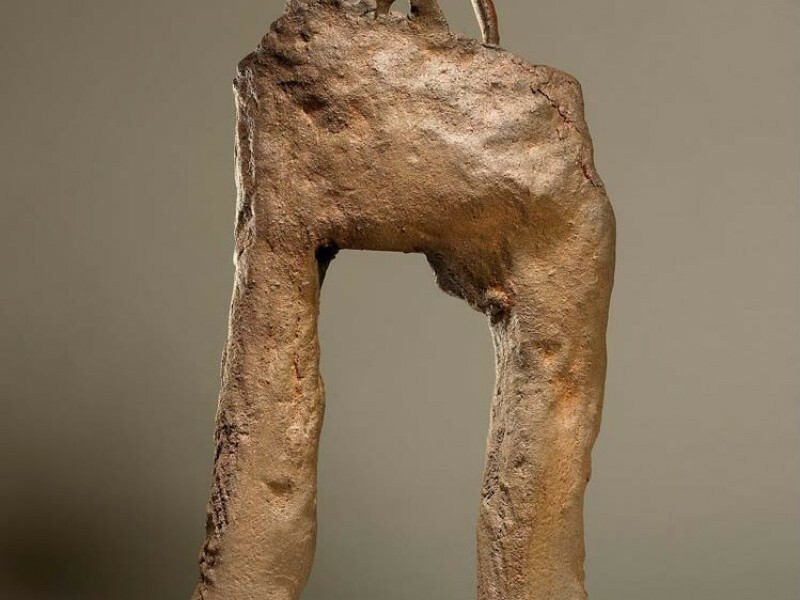 Her work has been shown in numerous exhibitions, including Center for Contemporary Art, Castle of Rochechouard, France (2017); Nel Mezzo Del Mezzo, Museo d’Arte Contemporanea in Palermo, Sicily, Italy (2016); Simone Fattal, Sharjah Art Foundation (2016); Ceramix, Art and Ceramics from Rodin to Shütte, Cité de la Céramique Sèvres, France (2016); Ceramix, Bonnefanten Museum, Maastricht, the Netherlands (2015); Take me I‘m Yours, Monnaie de Paris, Paris (2015); Heartland – Territoire d’Affects, Beirut Art Center (2015); Here and Elsewhere, New Museum, New York (2014); Meeting Points 7: Ten thousand wiles and a hundred thousand tricks, Museum of Contemporary Art, Antwerp, Belgium (2014); Champs Elysées, Palais de Tokyo, Paris (2013); Sharjah Biennial 10 (2011) and Simone Fattal, The Eileen Reynolds Curtis Museum, Sausalito, California (2006). She began her career as a painter in 1969 upon returning to Beirut after completion of her studies in France. In 1980 she moved to California and founded the Post-Apollo Press, a publishing house dedicated to innovative, experimental literary work. She returned to visual art in 1989, taking up the medium of ceramics sculpture. During this period, she worked at the prestigious workshop of Hans Spinner in Grasse, France. Fattal studied philosophy at the Ecole des Lettres of Beirut and then at the Sorbonne in Paris. She was born in Damascus and grew up in Lebanon. She currently lives and works in Paris. Simone Fattal’s practice has always been informed by war and its historical contexts.